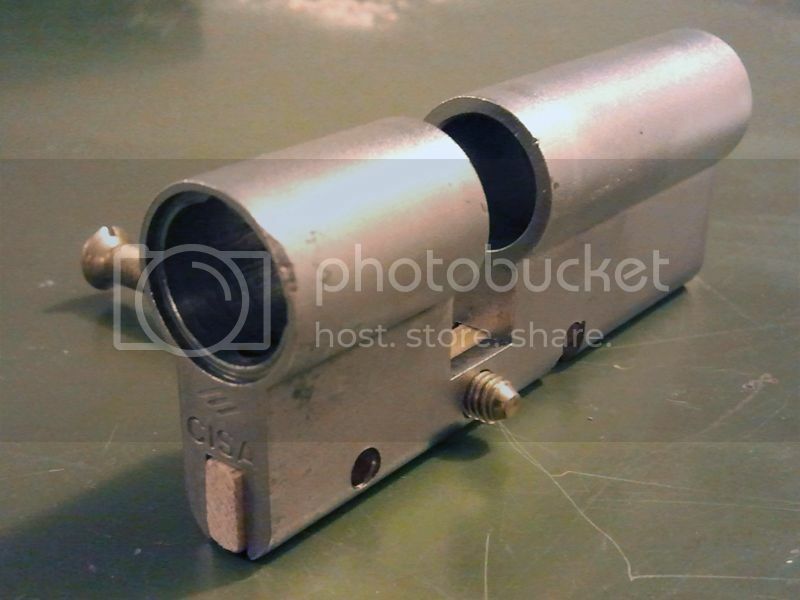 I got this cylinder without a key, with a dent on the front and so gummed up I was not able to pick it. I decided it needed to be disassembled and cleaned. I pushed out the other one and all the bars came out without effort. The six pins were now free to fly everywhere, but I managed to keep them in place by sliding out the last bar very carefully and slowly. 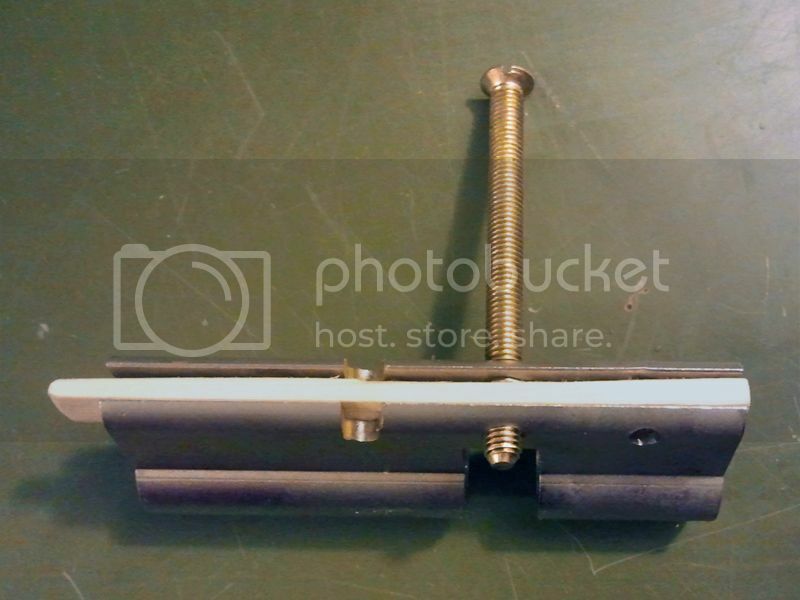 I made a simple wooden stick to replace the bottom rods, installed it and made two holes for the screw and rod to keep it in place. Is this the one where you see 2 black rectangles on the front at the bottom like a sideways black "="? 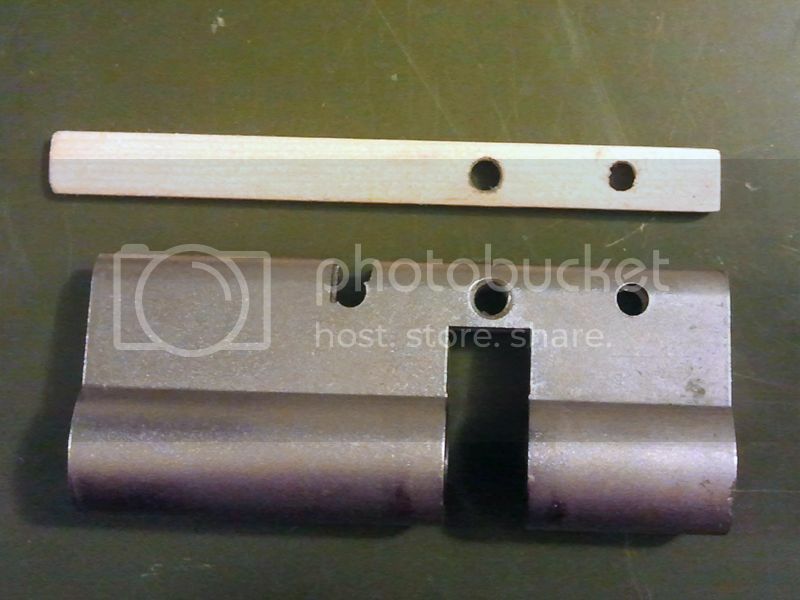 About the flaw you mention, keep in mind that you have to remove two pins and the screw to remove the antisnap bars, so the lock must not be mounted on a door. I don't see this as a flaw. LOL ! come on that's a astral double euro ... same as mine and only one pin needs to be removed on the outside to weaken and snap the the lock housing out . The 6 black anti- snap strips and centre chrome strip have been removed on mine ! 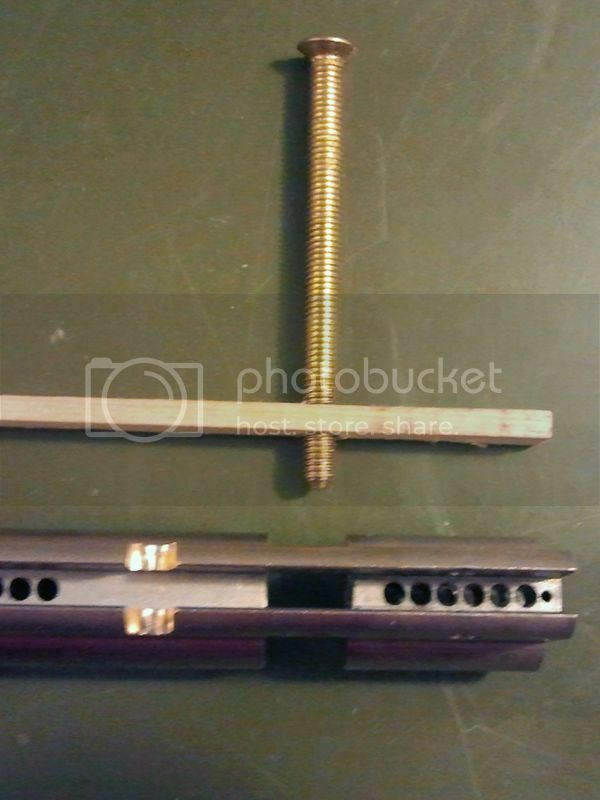 replaced by a metal bar to hold pins in pic. Last edited by 10ringo10 on Mon Feb 03, 2014 5:22 pm, edited 1 time in total. Then new Multlock interactive + has the same fixing method for the anti snap bar. 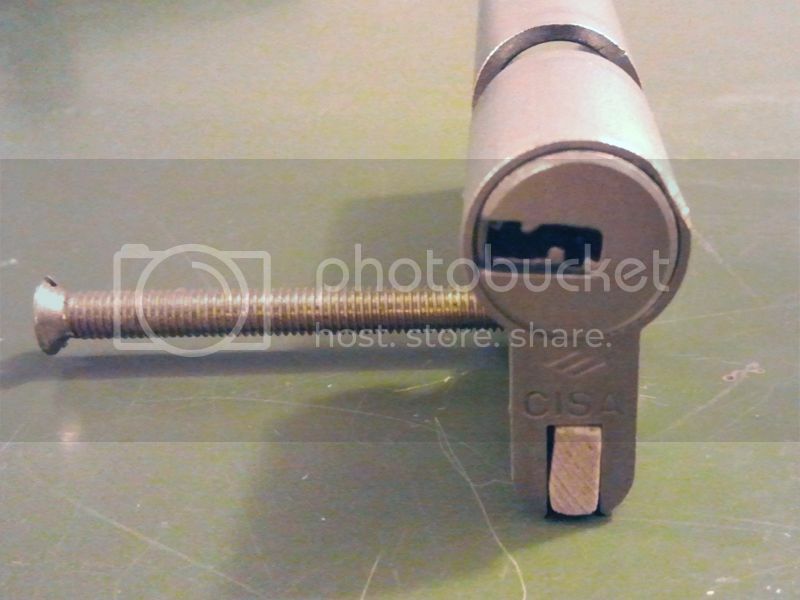 I actually like it because if you screw sth up you can easily disassemble the lock by removing the metal bridge. 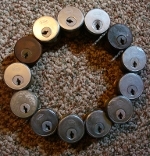 (The chambers can be emptied from the bottom. Yeah you can remove it by a screw, but that screw is far below the surface of the door. Plus the screws on the other side are still supporting it. I can't imagine how can you remove the sidebar with a half-decent installed lock, at least without immense destruction on the door. What am I missing there Ringo? The CISA Astral S? Anyay, I think I am right in saying the anti-snap bars are made from laminated metal? To make it bendy but not break, right? I got showed a video of one being snapped, Ringo is right, they are rubbish when it comes to snap protection. They are ok at horizontally but vertical pressure and they give it up really easy. Ah I missed my main point: that is not laminated just s rod of very strong steel. So it probably withstands force in both ways. Those anti snap bars on the Cisa Astral S are not good, that's why they have introduced the sacrificial anti snap front to it on newer versions. I've seen them snapped. All 3 locks cisa astral S - AP3S and RS3S share the same snap protection ! 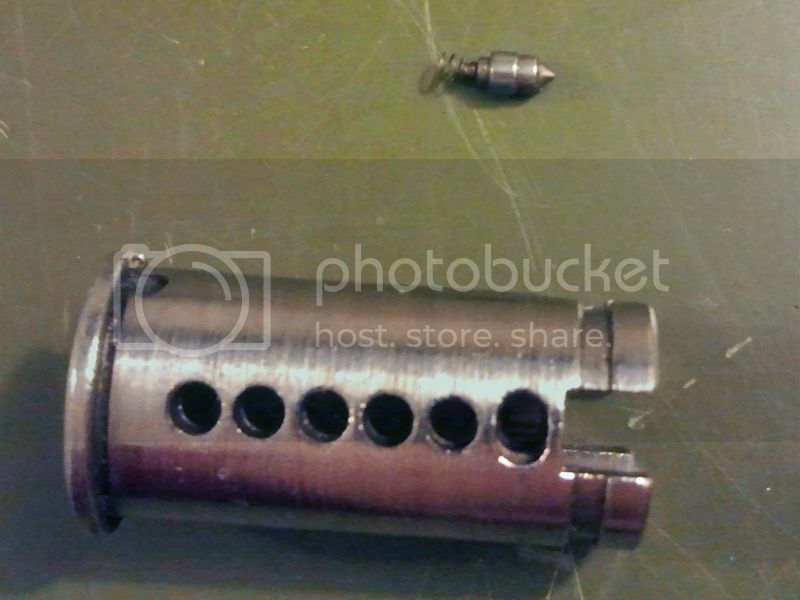 After playing again with this weird pin I gave up and decided to reassemble the lock without it. I went on and reassembled the lock but left this special pin out. 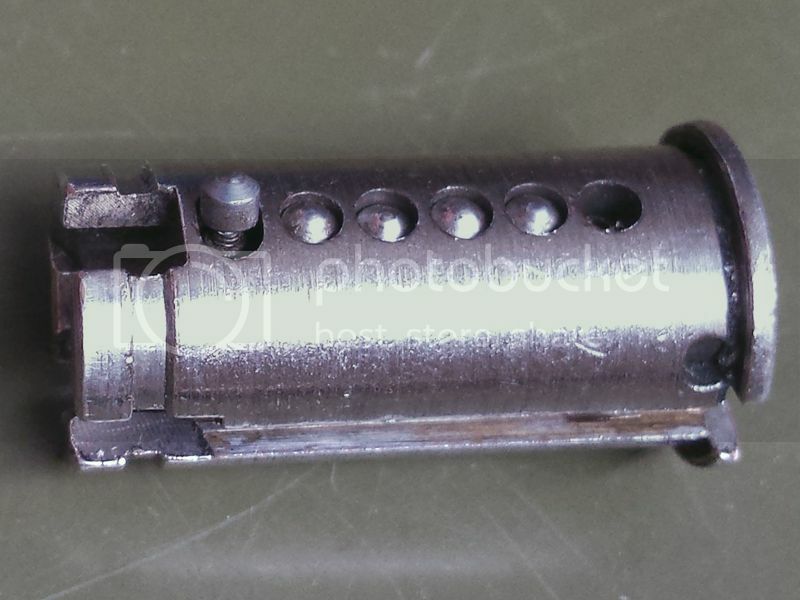 I end up with a 5 active pins dimple lock and was somewhat happy I saved this lock from being tossed away. I was going to put it away when I found in its zip lock bag a strange cup shaped pin. 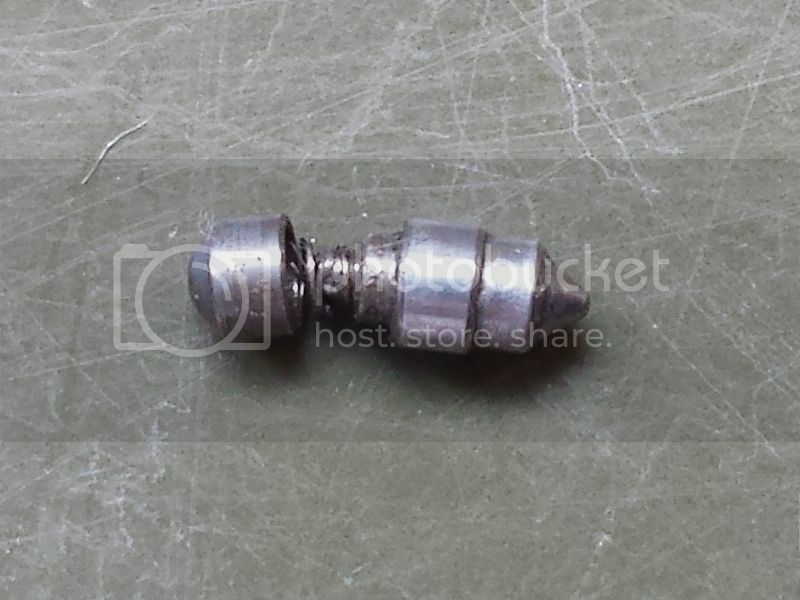 Heck, the missing part of that strange pin appeared immediately when it was no longer needed. I put it together with its other part and it matched perfectly. So I took the lock apart and tried it in the last chamber... it works. The last chamber is a lot wider than the others. This pin must be pushed up before turning the plug. 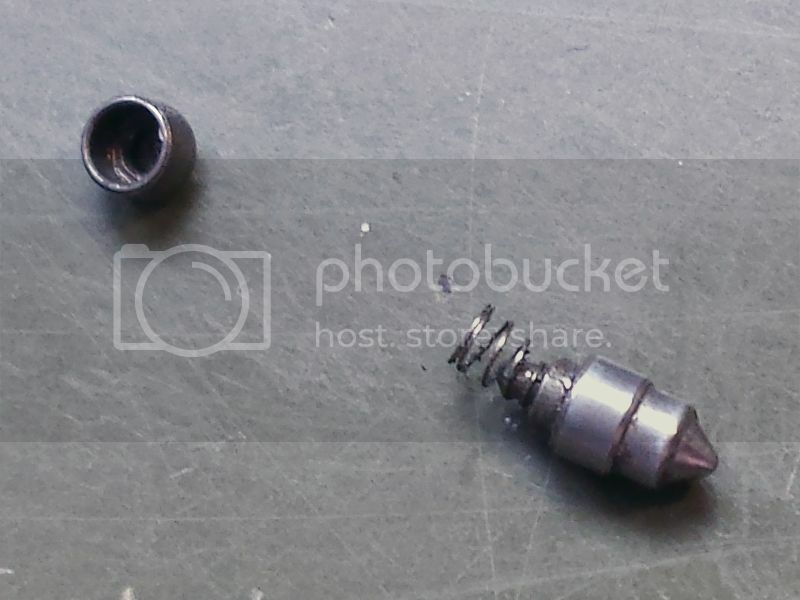 If pushed up straight and then released, the small tip inside the spring can enter the small hole in the bottom of the cup shaped pin. 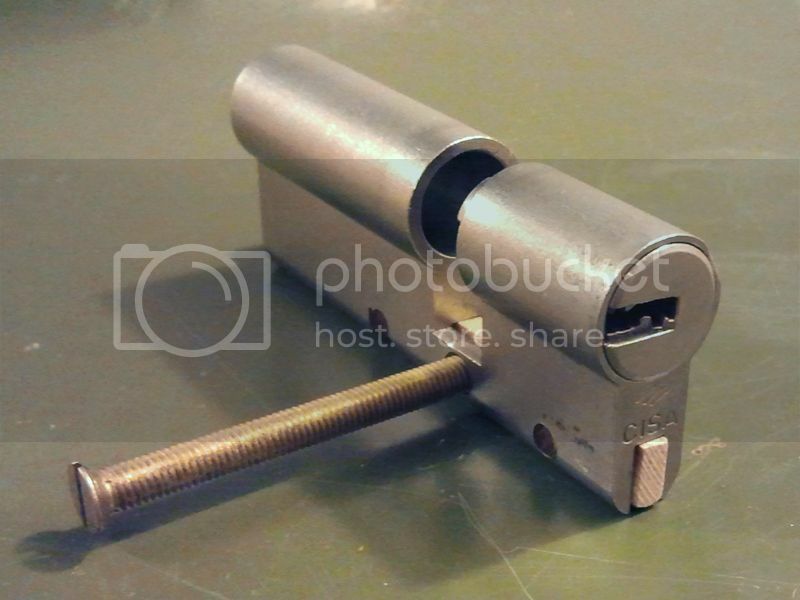 If I try to rotate the plug without lifting and slowly releasing this pin the pin get's stuck sideways in the wide chamber and it's not possible to rotate the plug. Creative idea! I like it. Thanks, Femurat. 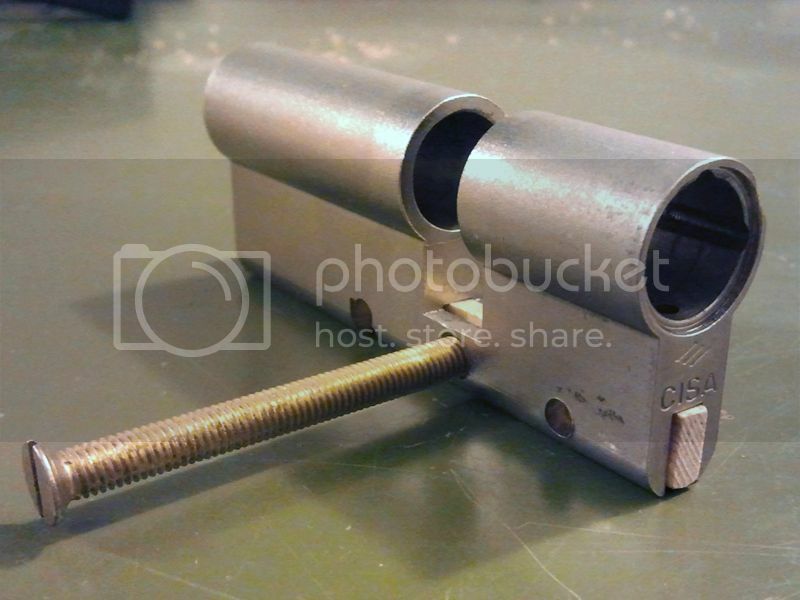 Here is an useful post about this lock, made by my friend FrenchKey.